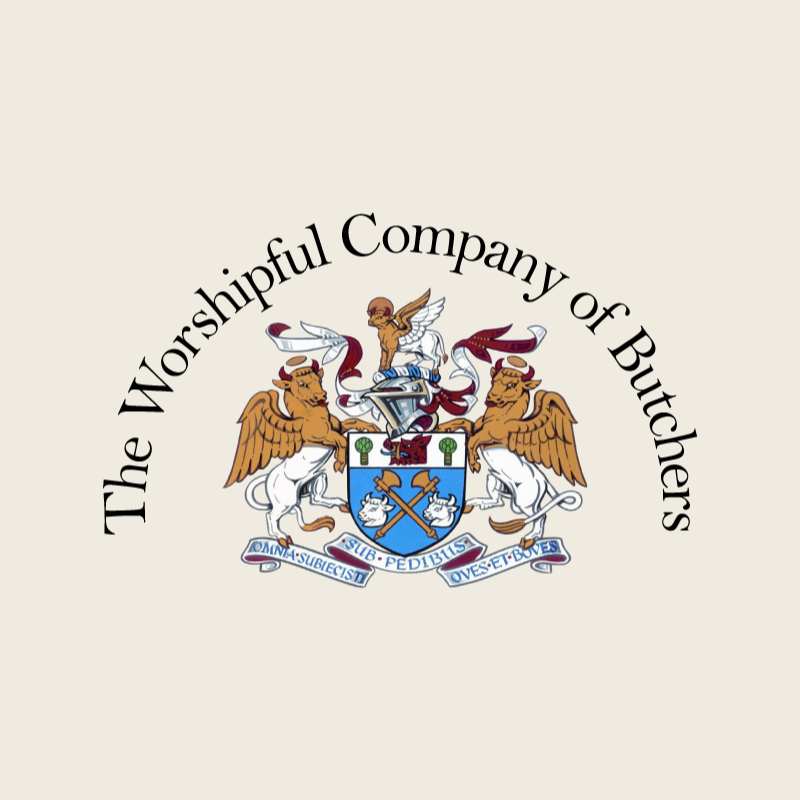 Being a member of the Worshipful Company of Butchers offers a range of special opportunities for fellowship and networking. 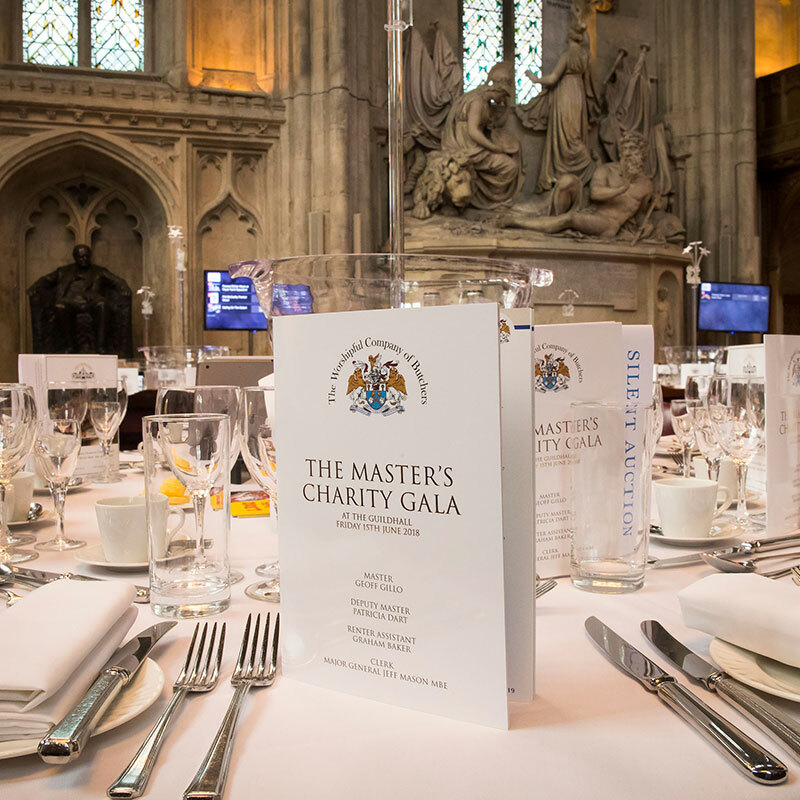 Not only does the Company organise large scale events, such as the Master's Charity Banquet but throughout the year a number of other events big and small are organised. From a private tour of St Paul's Cathedral, wine tastings, a lavish dinner at Warwick Castle, festive carol services and a day at the races. The Court of the Worshipful Company of Butchers meets monthly in order to discuss the management of our Livery company. After business is attended to, everyone can look forward to a wonderful lunch as Liverymen and their guests join the Master and Court for an afternoon of great food, wine and company. It's the focal point each month and a time when people from all types of businesses and backgrounds come together. A butcher, manufacturer, lawyer, CEO or publisher, you never know who you will meet. The ceremony and traditions that go with a Court Lunch make it all the more special. Dignitaries and special guests are regularly invited by the WCB to create what is a monthly date not to be missed. The Master invites you to join him, the Court, principle guests and fellow Liverymen and guests for our May Court Lunch. Join the Master in his mission at the Charity Black Tie Ball. Join in and help us retain our high standing as a team that has no hesitation in being a winning side. The traditional annual Ladies’ Lunch when the Master will welcome the Lady Mayoress, Lindy Estlin as guest of honour. She will be accompanied by Shrieval Consorts, Mrs Amanda Keaveny and Peter Green. Save the date for this great day - raising funds for the Master's Million Appeal.